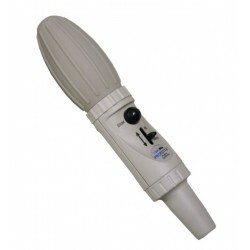 Pipette Controller There are 2 products. Autoclavable lower body. 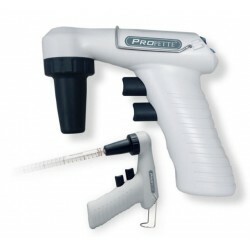 For glass or plastic pipettes.